Not sure where and how to cruise? Get ideas here. You would like to go on a cruise, but not sure where? Interested in good cruise ideas? 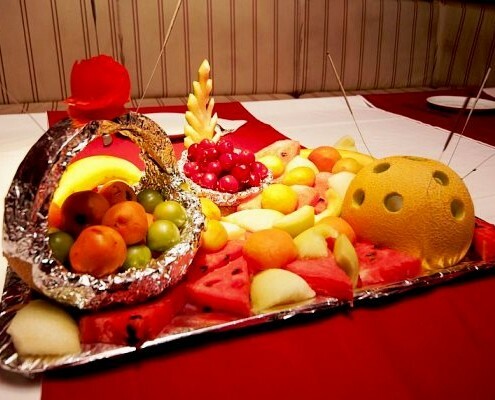 Would you like to combine cruise with some other interesting activities that go along with it? This page has several interesting options and cruises listed. If you are interested for more info, let us know. 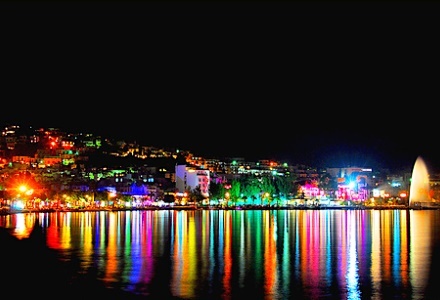 Is it better to start go to Turkey or Croatia? To Italy or Montenegro? Should you check Greek islands? What are the best places you can visit? What is the difference between each? Do you have a group of children cruising with you, or you are all couples? Are you a senior group interesting in some ancient sites, or you are a young group interested to party? You can find all the info on different cruise destinations on the link below. 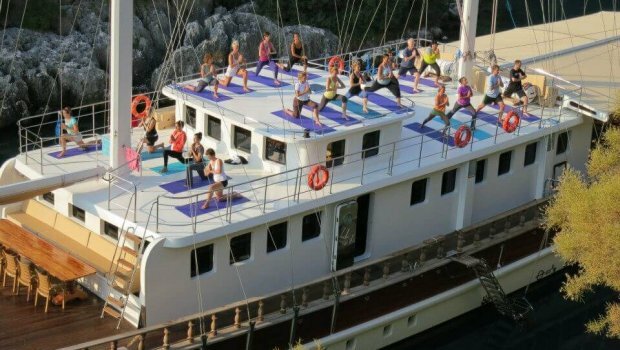 We have partnered with gulets, that are specialized in Yoga cruises. This means you have a cruise with certified instructor along with all the Yoga equipment that goes along with it. The route is modified in a way, that you escape the masses and do Yoga sessions away from it all. Several gulets are specialized in cycling cruises. This means you can rent a gulet with bicycles on board, have a certified guide and an itinerary, which gives you lots of options to explore local places differently. There are several “cycling routes” available, so if this is something you would like to try, let us know. Hunting (wild boar) is big in Turkey. Tuna fishing is popular in Italy and Croatia. While you are out there hunting & fishing, your family and children can swim and have fun on a gulet cruise. It is a win – win situation for all the people on the cruise. 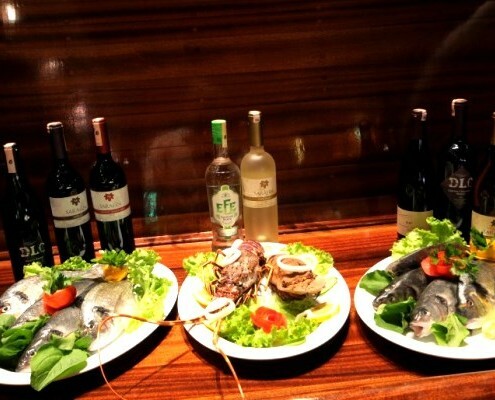 Most of the gulets have great chefs on gulets already, however if you would like to bring eating to a whole new level, then Gourmet Cruise could be for you. 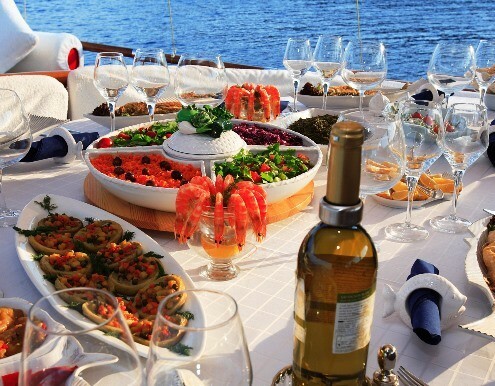 We will put a “World Class”chef on a gulet according to what type of food you prefer (Ottoman, Mediterranean, Italian, some other…) and spoil you with superb dishes on even more superb locations. You like to sail. You prefer more active holidays. You like to travel without the sound of an engine. And you still like the comfort of good spacious cabins, your own bathroom and more deck space. We can provide you with different gulets, that are 100% specialized for sailing. You can find the list of gulets that like to sail here, but if you would like to get a better idea on the itineraries, let us know and we will be happy to assist you. If you decide on a 14 days cruise, you could experience 4 different countries in one single cruise. 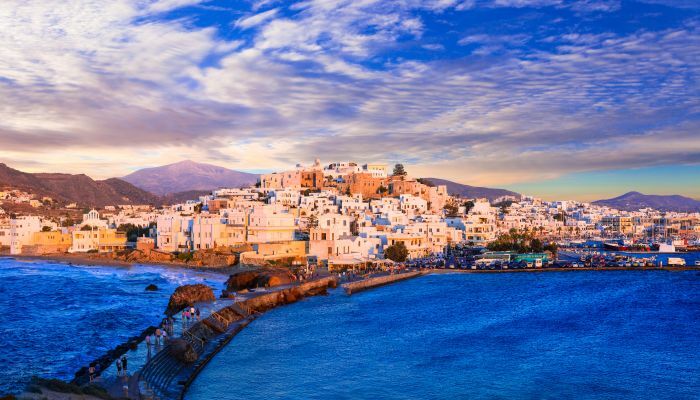 You could start the cruise in Greece and check some of the stunning Ionian Islands. After that you would explore the exotic beaches of Albania. Then you could explore Montenegro for a few days and end the cruise in Croatia. How is that for a cruise…. 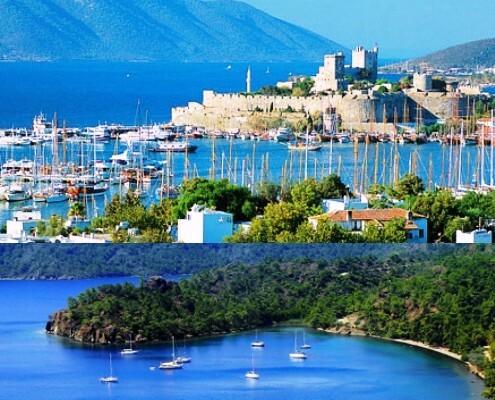 There are also several options to combine Turkey and Greece in a single week. Interested in checking out lots of ancient sites and dipping yourself into history. 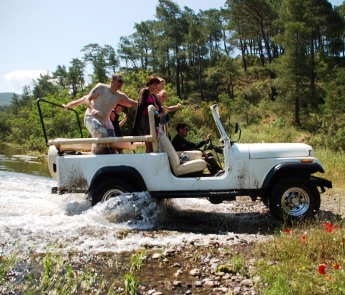 Would you like to have a guide with you on board, who will explain you more and take you around the best sites? Would you like an itinerary with emphasis on Archaeology? Let us know and we will be happy to send you suggestions. Send inquiry and let the gulet expert help you organizing the best cruise holiday of your life.